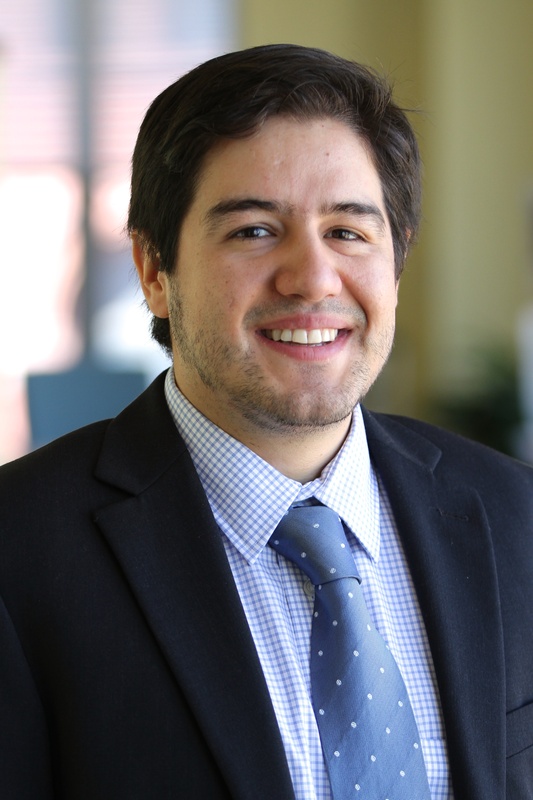 Juan Miguel Velásquez is no longer on staff at the World Resources Institute. By 2050, cities will add more than 2.5 billion people and global car ownership is projected to nearly double. By focusing on what makes us drive in the first place, transport demand management (TDM) can improve mobility and quality of life in a rapidly urbanizing world.